Ms. Egi Deromemaj holds a J.D. from the University of Detroit Mercy School of Law. Ms. Deromemaj is a native of Albania and emigrated to the United States as a child. 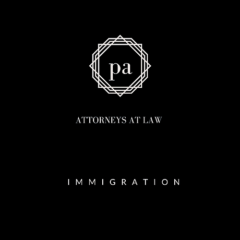 She has firsthand experience of the immigration process and therefore feels a link to each and every client that she works with. Ms. Deromemaj joined the firm in 2012. Ms. Deromemaj specializes in array of employment immigration matters. 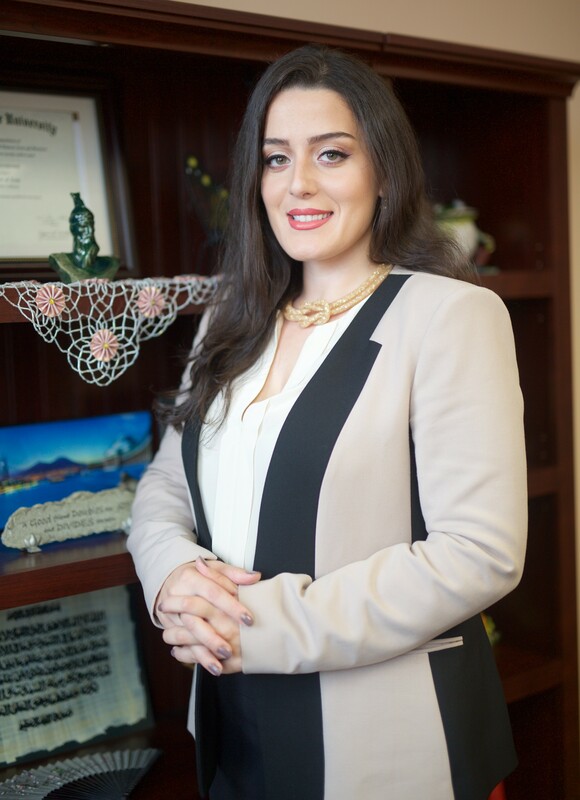 She has experience representing a range of clients, from individuals to companies, on a wide variety of employment-based and family-based immigration matters. She is a litigant that understands the importance of each and every case. Ms. Deromemaj is currently admitted to the U.S. 6th Circuit Court of Appeals and U.S. District Court-Eastern District of Michigan. Realizing the need for representation in the immigration community she decided to focus her attention on immigration matters. Ms. Deromemaj prides herself in working to advance the interests of immigrants, regardless of their nationalities. Along with her active role in various organizations. Ms. Deromemaj is fluent in Albanian.